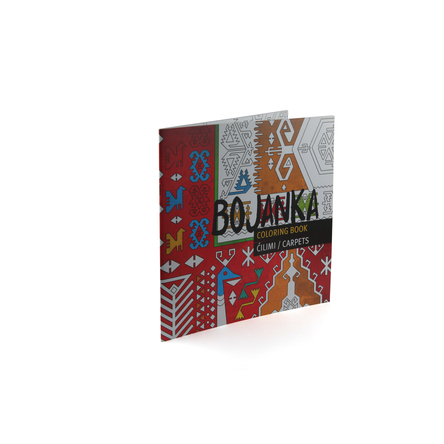 Coloring book Carpets presents motifs and symbols found on the Bosnian kilims. Kilim is a type of carpet, made mostly of wool, using different techniques. Kilim represents an important cultural heritage value of Bosnia and Herzegovina. Color symbols of star, turtle, scorpion and learn their meaning!